Wow. 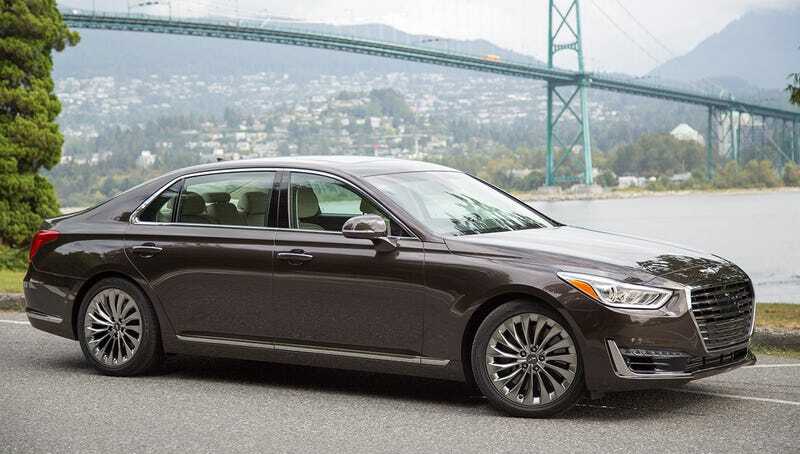 Probably one of the best looking full sized lux sedans on the market right now. Super understated and classy yet elegant.